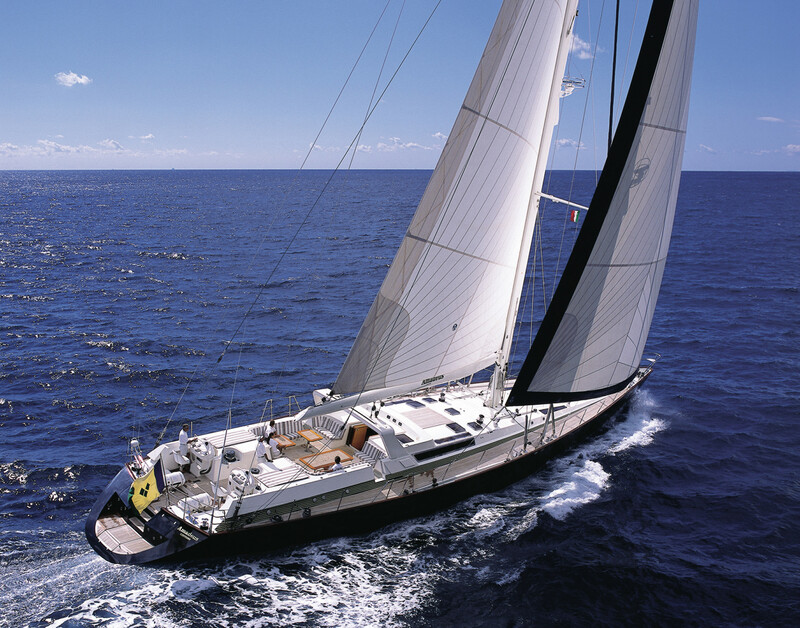 SY AMADEUS, 110 foot sailing yacht is a masterpiece of craftsmanship. 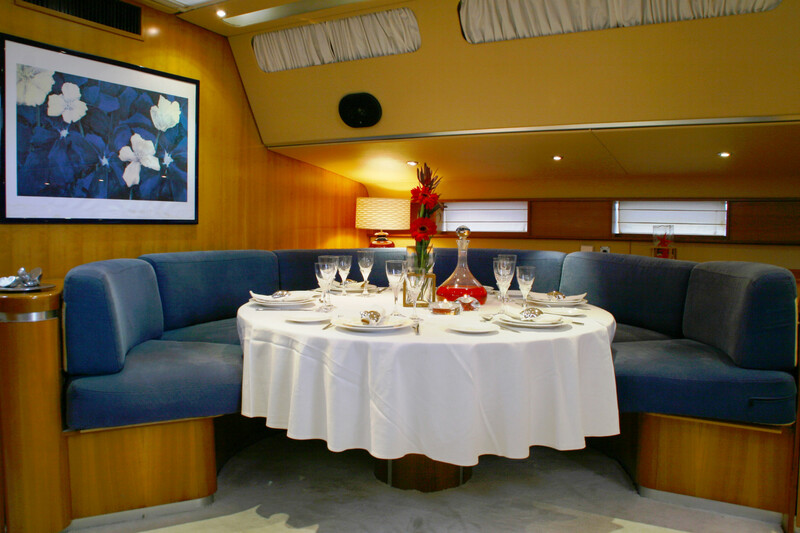 G-Yachts recommends this yacht and her crew for luxurious sailing trips around Greece and East Med. 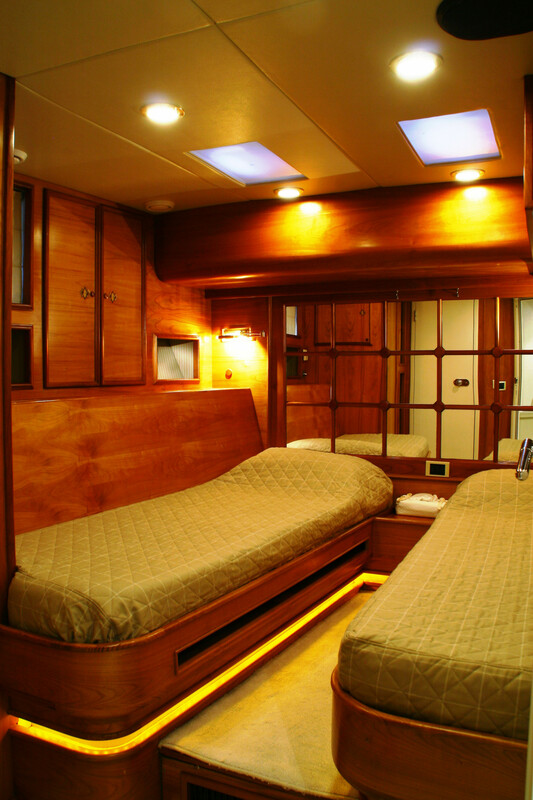 Superb sailing characteristics are complimented by spacious interior and abundant deck space. 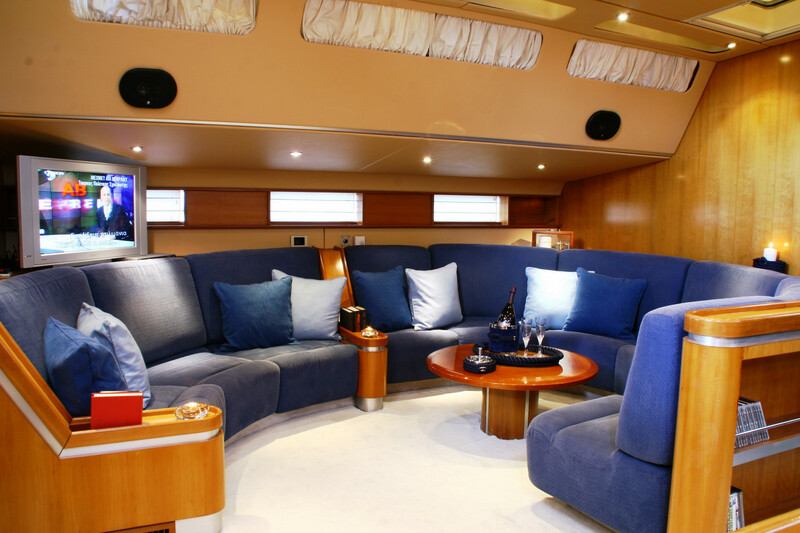 Her generous uncluttered teak deck, with an unusual foredeck plunge pool, offers plenty of space for sunbathing. The spacious and unique outdoor salon has two tables, a bar and barbeque, a perfect setting for al fresco dining and entertainment. 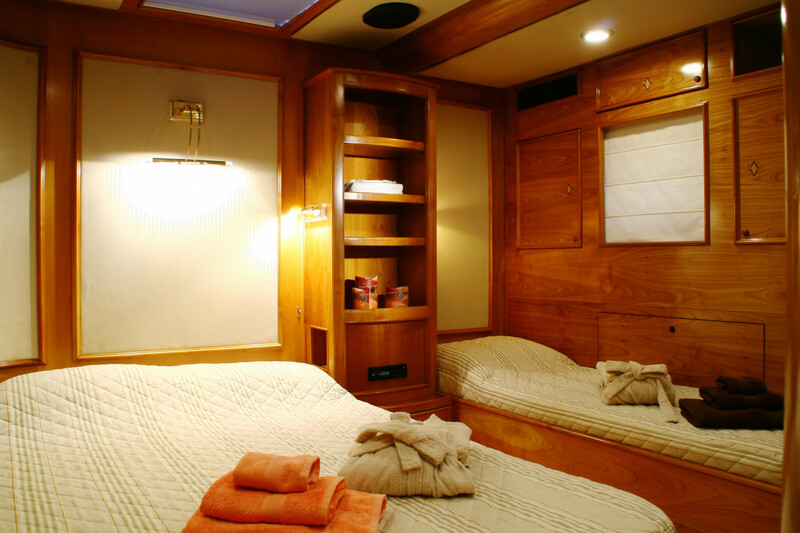 Thanks to a special canopy and roll-up windows, the deck salon has the added attraction that it can be fully enclosed, making it ideal for all weather conditions. 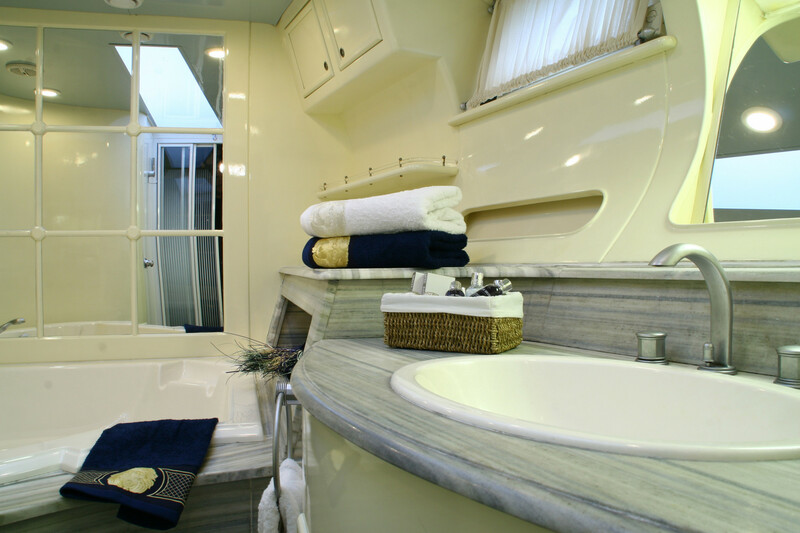 The dual-station helm position is located well behind the deck saloon area and is separated by a sunbathing area. The aft platform gives easy access for swimming in the sea.